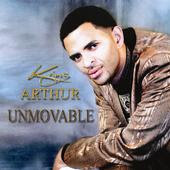 Log on and listen to the Unmovable Reggae Gospel "King Arthur The First". Another Great interview all the way from London....with his reggae gospel. Click the radio logo to listen now!